Write a Perennial Seller - Write Nonfiction NOW! What makes a book sell or not sell over the long term? That’s an important—and a difficult—question to answer. 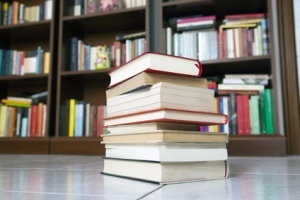 In this guest post, W. Terry Whalin (@TerryWhalin) offers insight on the topic of book sales and provides a review of a new book on producing books that are perennial sellers. Every writer dreams of writing a perennial seller. In publishing, there is an old saying that rings with truth: Publishing books is easy, but selling books is hard work. In the last ten years, the quality of self-published books has improved yet the statistics show the average self-published title sells less than 200 copies during the lifetime of the book. I want you to get the largest distribution and produce the best book possible—and sell many copies. With this goal in mind, I continue to encourage authors to create a book proposal and work with traditional publishers as well as explore other publishing models like Morgan James Publishing, where I’ve worked for over five years. 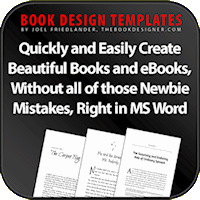 There are many ways and companies to help you produce your book. At the end of the day, however, the key question is not how to publish but how to ensure your book sells. Is your book selling? Are people buying it on a consistent basis? Are you as the author promoting your book consistently? No matter how you publish, you are the best person to promote your book. As the author, you have the greatest passion for your book, and, therefore, can do the best job of promotion. And this holds true whether you published with one of the big five publishing houses, a small publisher, or self-published. You have the greatest passion for your book, and, therefore, can do the best job of promotion. One of the best ways to learn about publishing and promotion is to read how-to books about writing or marketing consistently. As you read these books and take action based on the information, you grow as a writer. In particular, put the marketing information in particular to use. 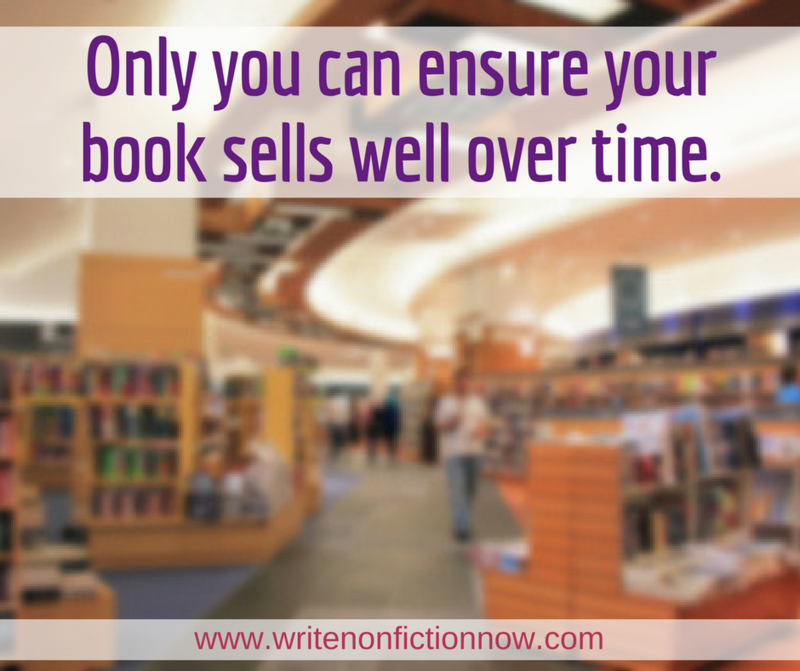 You’ll sell more books if you do. Books that last because they continue to sell in the market are rare. Traditional publishers are known to be fickle about books with poor sales. I have seen this myself when I worked for other publishing houses. You, the writer, work hard to get a book published and into the market. Then, for whatever reason it does not sell. Before you know it, a publishing executive writes a letter to you or your literary agent and then takes the book out of print. Every day thousands of new books enter the market. Which books become continual sellers? Bestselling author Ryan Holiday has studied these details with his own books and other books. I recently read his new book called Perennial Seller, The Art of Making and Marketing Work that Lasts. Perennial Seller is loaded with the details for every author or would-be author to read and put to use. 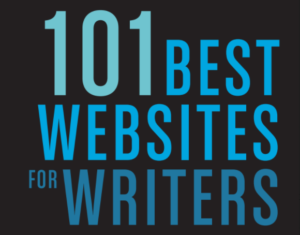 Ryan has a keen sense of what it takes to create an excellent book and each of part of his book includes gems of information for writers. Take responsibility for promotion rather than delegating this task to someone else. Indeed, you are the only one who can ensure your book sells. Wherever you are in the publishing process, you will gain insights reading Perennial Seller. I found the book engaging and valuable—in fact, maybe a book I will read multiple times (unusual for me). I highly recommend this title. Whether you read Perennial Seller or not, I recommend you get the free gift from the back of Holiday’s book. Subscribe and confirm your desire to be on Holiday’s email list; then you get a series of case studies from experienced publishing people that are not included in the book. 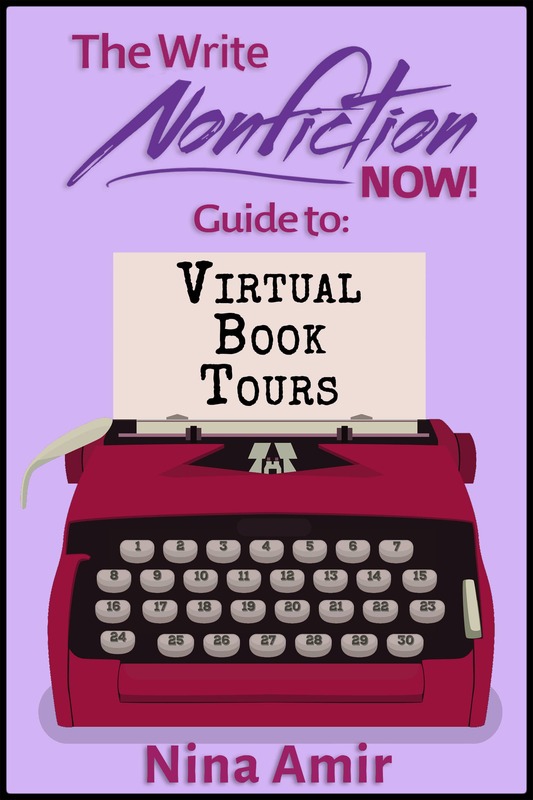 How are you promoting your books? W. Terry Whalin, a writer and acquisitions editor lives in Colorado. 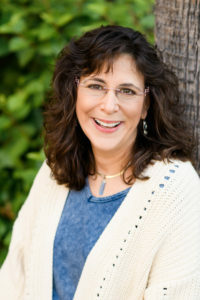 A former magazine editor and former literary agent, Terry is an acquisitions editor at Morgan James Publishing. He has written more than 60 nonfiction books including Jumpstart Your Publishing Dreams and Billy Graham. To help writers catch the attention of editors and agents, Terry wrote his bestselling Book Proposals That $ell, 21 Secrets To Speed Your Success. 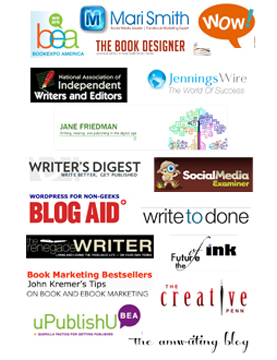 Check out his free Ebook, Platform Building Ideas for Every Author. His website is located at www.terrywhalin.com. 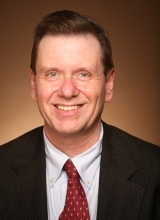 Connect with Terry on Twitter, Facebook and LinkedIn.